Make your company stand out from your competitive ones to make a difference. 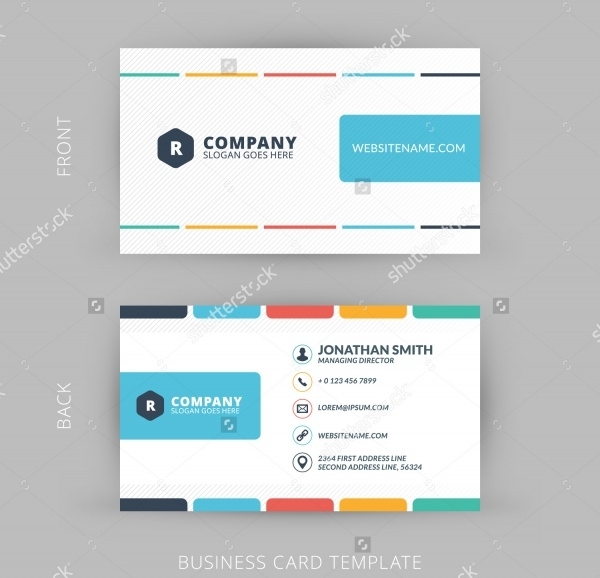 Use these handpicked and cool business card templates to design your company’s business cards and get a unique trend among the others. 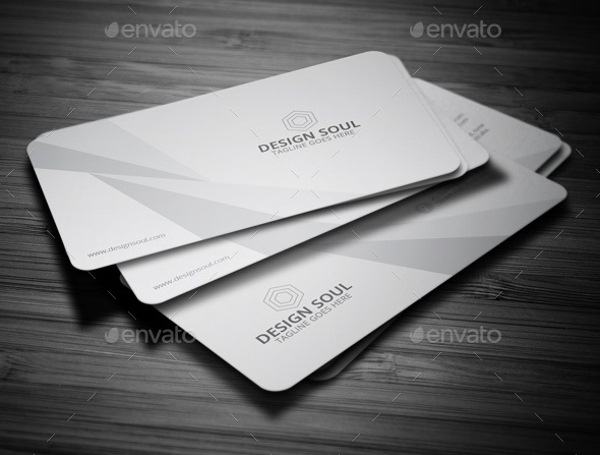 These business cards can also be created by editing other templates like thank you card template etc. 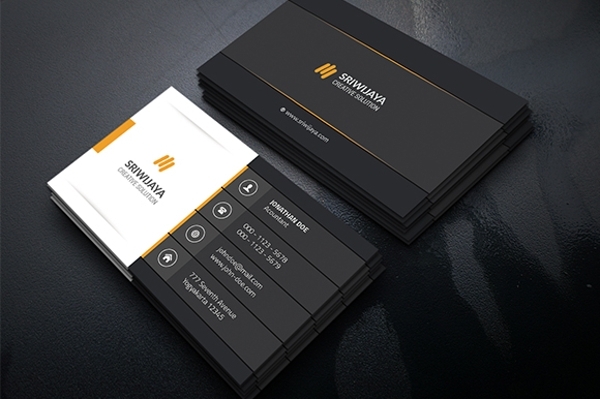 You can also see Taxi Business Card Designs. 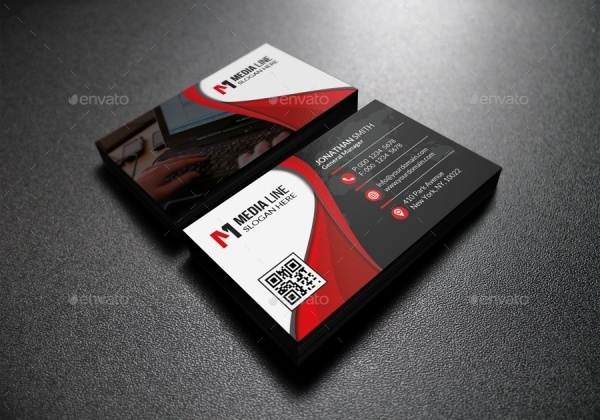 This is a simple business card which is in a die cut format. This is best for those start-up companies and medical related companies. 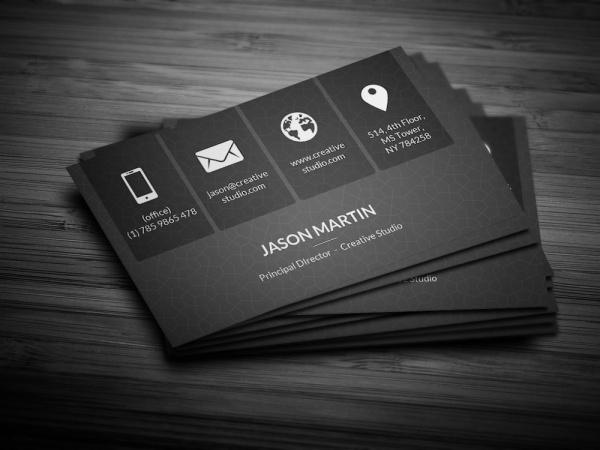 You can also see Photography Business Cards. 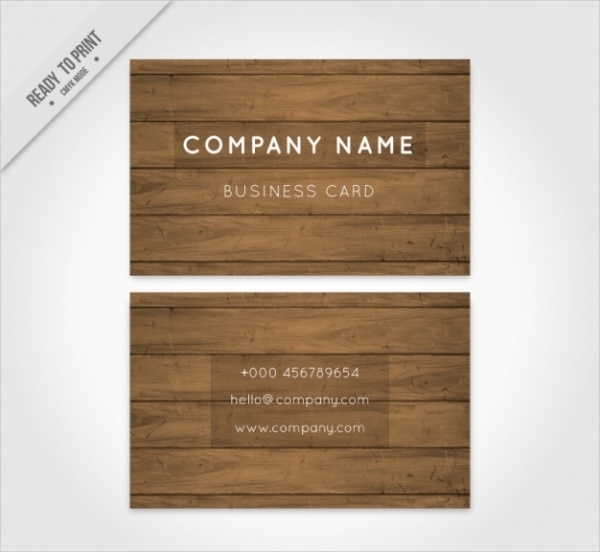 This simple corporate business card is best for those companies looking to have a formal face for the company. This is easily editable and can be edited to your liking. 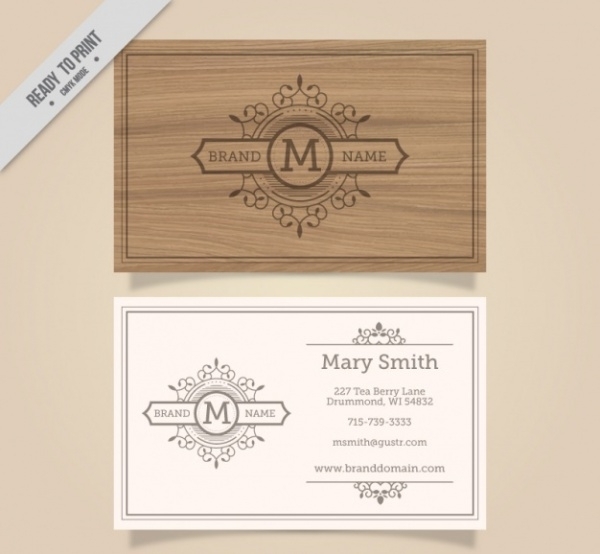 You can also see Personal Business Card Designs. 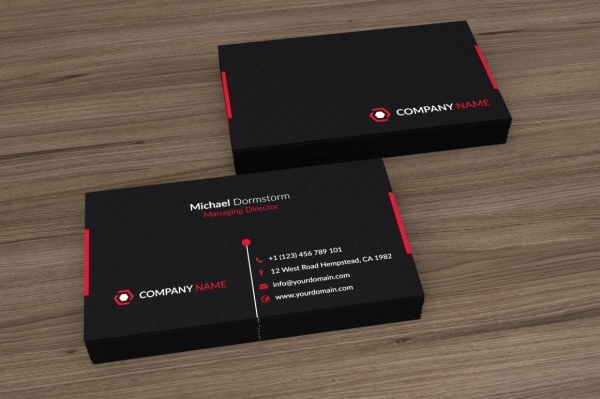 There are numerous corporate business cards with this concept of black visiting cards. 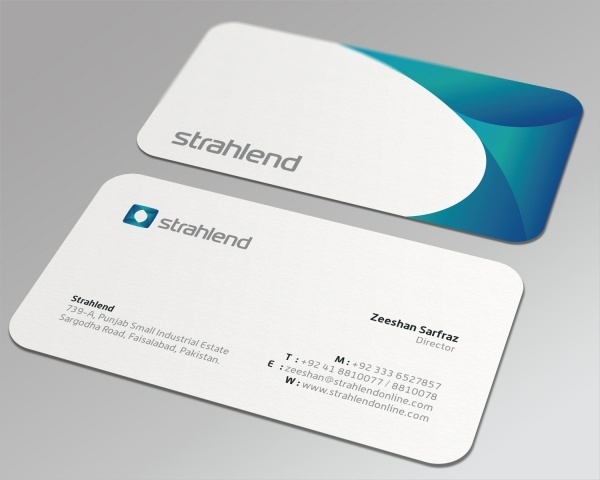 This style is available in various colours and is easily editable as per your company’s profile and your liking. 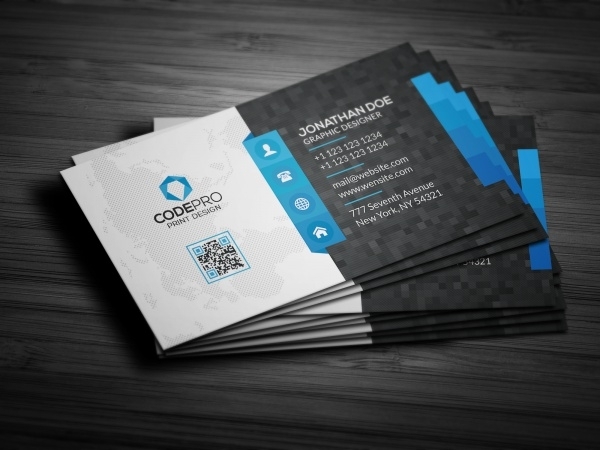 This corporate business card looks smart and profiles the company too, in a similar way. 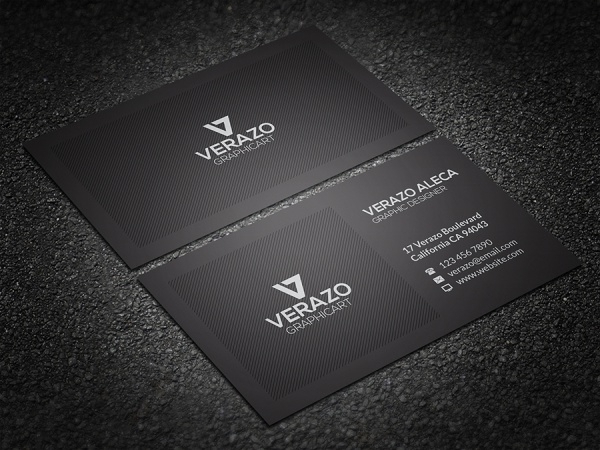 The use of red, black and white combination with the smart fonts for names give this template a professional look. 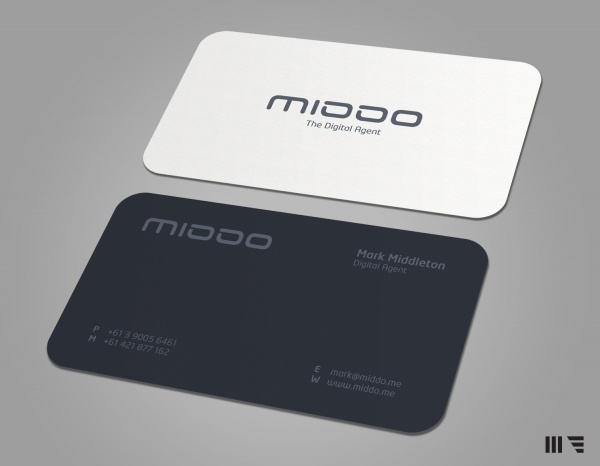 This elegant business card is professional and yet classy. This uses a major of black as their primary colour and subtlety of red. 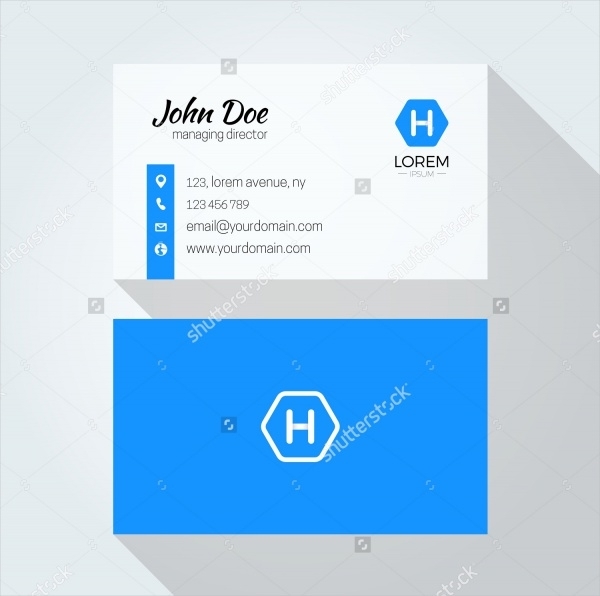 This clean business card template has a white and blue theme, with smart information font, which can be edited as to your liking. The format is available in JPG format and in various sizes. 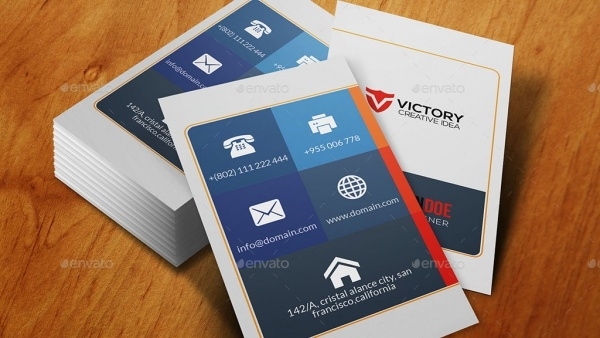 This attractive business card uses attractive colours in a very subtle way, so as to not overcrowd the template and at the same time, making it catchy. This template is clean and corporate, using bright colours for attraction. 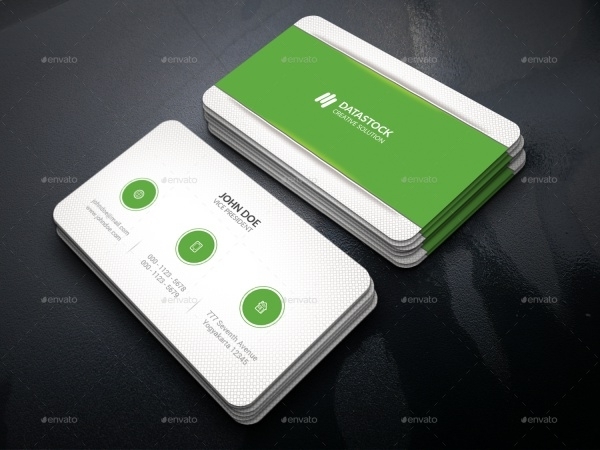 They can be used by those innovative companies dealing with advertisements. 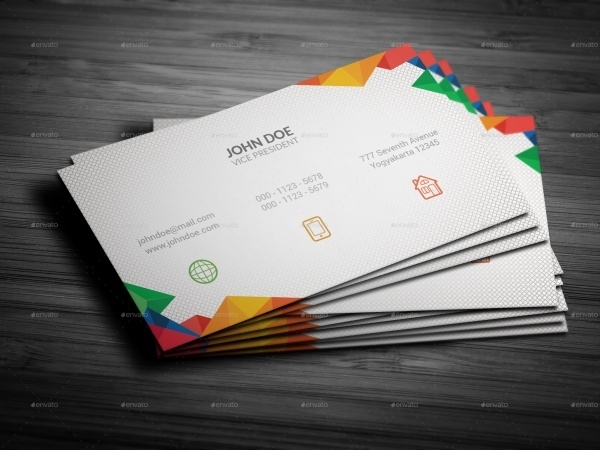 This creative corporate business card design is creative and beautiful, available in PSD format for easy downloading and editing. 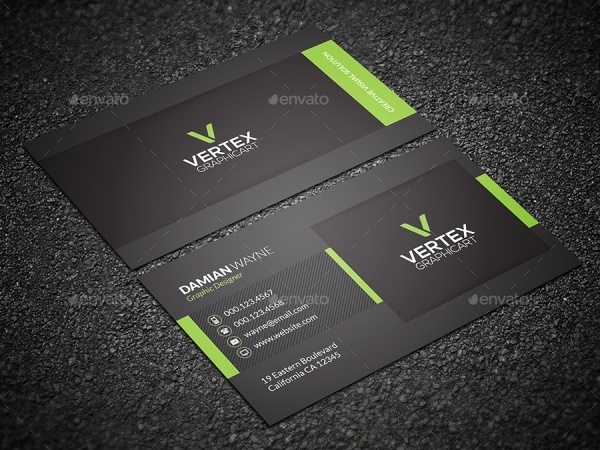 This vector template is dark and attractive giving it a professional look and also a fun way of profiling your company. 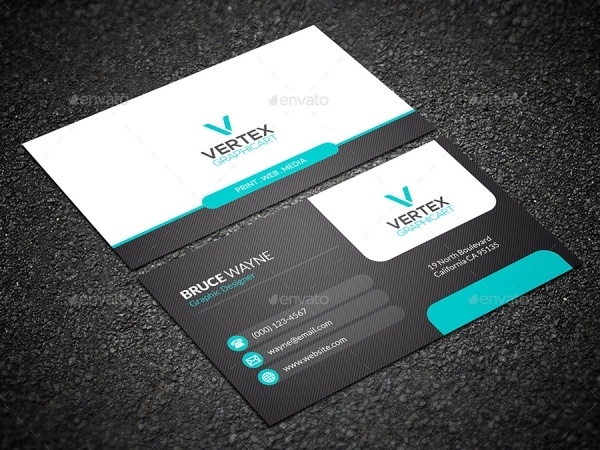 This modern corporate template of the business card is clean and attractive. This is apt for both company and personal use. Download this free format and edit them to your liking. 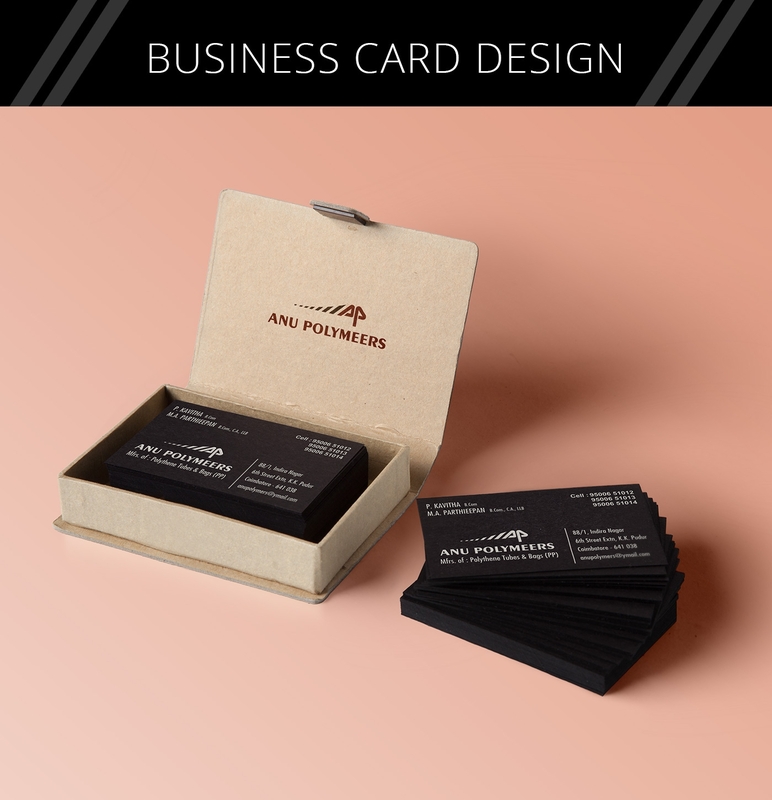 This versatile looking corporate card template is apt for any niche of the company, as the black card gives a look of quality to the company profile. 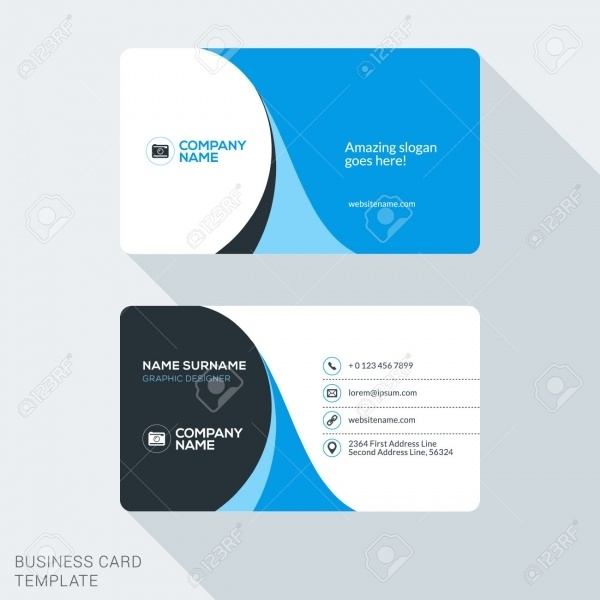 This simple corporate business card can be used for those computer companies and communication companies. This can be edited in colour and font. 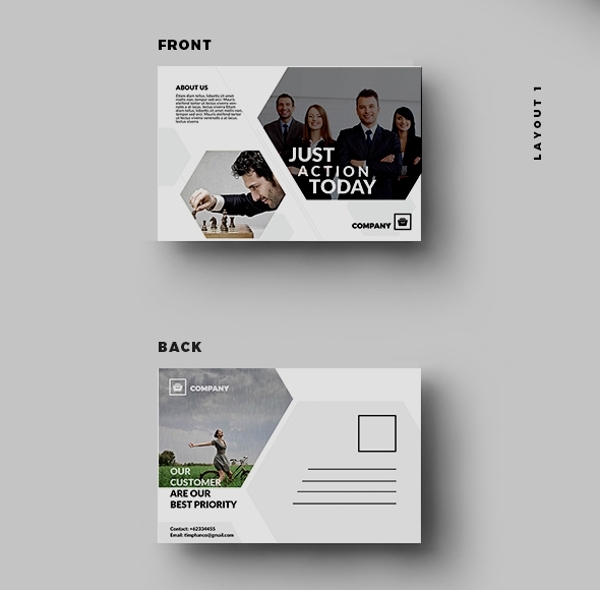 This corporate business card is beautiful in its simple way, as there is minimal information given on the card, making the company look intimidating and broody. 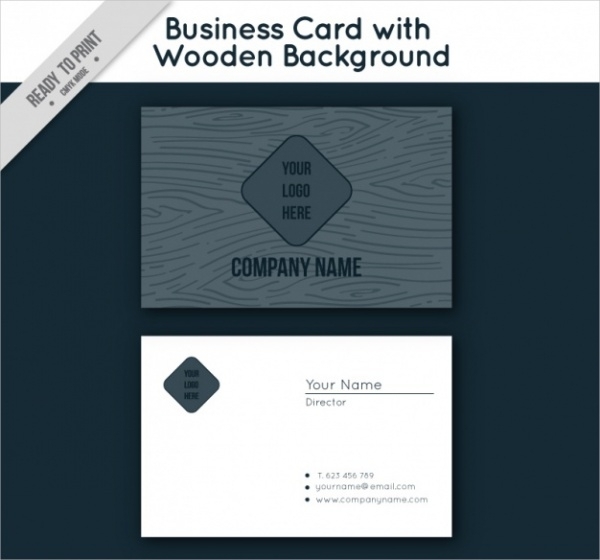 This corporate business card template is easily editable and designed using the latest Photoshop design. They are highly practical and will suit most companies, especially education and similar business sectors. A company’s profile is best communicated with the company’s clients and other resources through their ability to be creative. This gains the company its clients easily and also gains popularity among them. 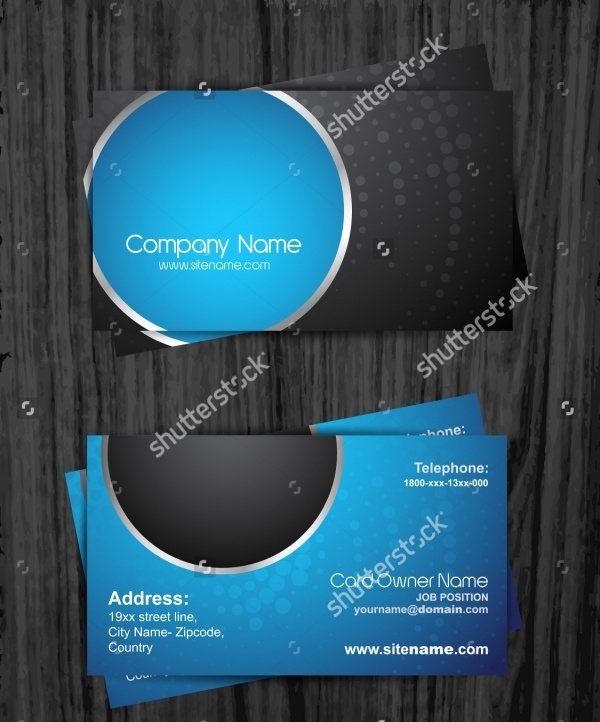 Most companies use photography business card templates to be innovative. 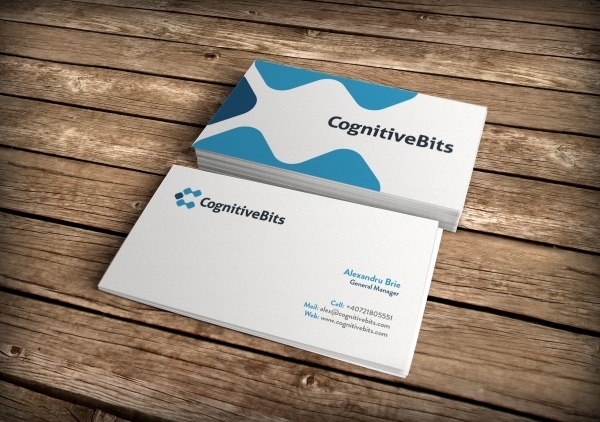 Using these creative business cards templates one can help your company stand out.